I am sitting in my kitchen and have my guilty secret, Homes Under the Hammer, playing in the background. Today I start a new phase of my working life. I will be working from home and to US hours. This is something I have requested and planned for, it will give me daytime hours when I can assist some of my family. People have had mixed reactions to this plan. Some think I am bonkers, some are worried that I will have too much on my plate, some think it is a good thing. One statement has been oft-repeated – ‘I couldn’t do that, I wouldn’t have the discipline’.Discipline is not what worries me, I have sporadically worked from home in past roles and am able to focus on work. I don’t even worry very much about the solitary nature of this change; I will go into the office often enough to keep contact. Added to that I work for a US company so my contact with my American colleagues will not change. Volunteering at a local school once a week on a reading programme; I have my training for this initiative later this week. I also have to go through all the normal approvals which will take a few weeks but I am happy that I now have a chance to do this. Humphrey’s PJ Week (http://www.humphreyspjweek.co.uk/) is an annual event run by The Children’s Trust Organisation http://www.thechildrenstrust.org.uk/. Humphrey’s Pyjama Week runs from the 11th to the 15th October 2010. 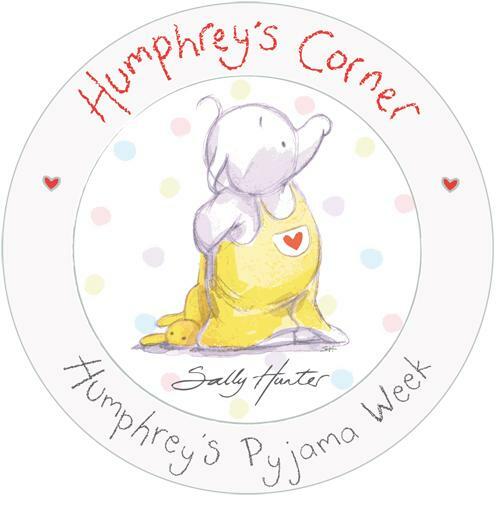 The premise for Humphrey’s Pyjama Week is really sweet; children at nursery school upwards donate £2 to wear their pyjamas to school. There are fun activities and a story about Humphrey’s friend who hurt their head. They can even make jam tarts as they are Humphrey’s favourite treat, yummy! A sweet and gentle image linked to fun activities like a Treasure Hunt, what a super way for children to have fun learning about a difficult life-lesson. I do hope that you have learnt a little about The Children’s Trust and Humphrey’s PJ Week from this post. Please take the time to check out the websites and please also check them out on Twitter via @HumphreysPJWeek and @childrens_trust. I hope that Humphrey’s PJ Week will be really successful and raise lots of funds for The Children’s Trust. I will also ask Humphrey and his pals to perhaps come back to the blog and let me know how much they were able to raise……. What Should Our Children Study? This is my third post from Twitter suggestions. Today’s post is brought to you by @UncleMarvo, blogger and tweeter wonder! Marvo has given me a tricky theme, “A crystal ball blog, suggesting what kids might be studying in about 8 years from now”. Phew! The reason this is tricky for me is that I am truly torn between my innate practicality (yes, I am practical) and my belief that you need to study something meaningful to you. I am aware too of the reduction in course numbers and places…. I did a little research on this as it is a long time since I looked at courses. Apologies to all non-UK readers but I focused on UK institutions since this is the education system I went through. I looked at 2 local universities and Oxford to see what choices they had. I then looked at the City & Guilds website for vocational courses. I won’t go into huge specifics on the courses, if you are interested you can look at the UCAS site or the City & Guilds site. Both are very informative and you can spend large amounts of time looking through the courses and the requirements for applying for same. I did have a good look at some of the financial details. The University fees for 2010/11 are £3,290 and City & Guilds seem to run at about £1500. All of this mounts up if you are taking a course that will last 2 or 3 years. On top of this there are books, rent, living expenses. Day to day living costs money and with part-time jobs becoming harder to get you may be dependant on loans, savings, contributions from friends and family to keep your head above water. I will contrast this with my student days. When I was a student many moons ago I didn’t have to pay fees. I even got a grant! It was a great time for me and I have some fantastic memories associated with my student days, especially of the people I met there. I did work throughout as well, the grant alone wasn’t enough to keep me solvent but I didn’t leave with large debts hanging over me. My how times have changed. 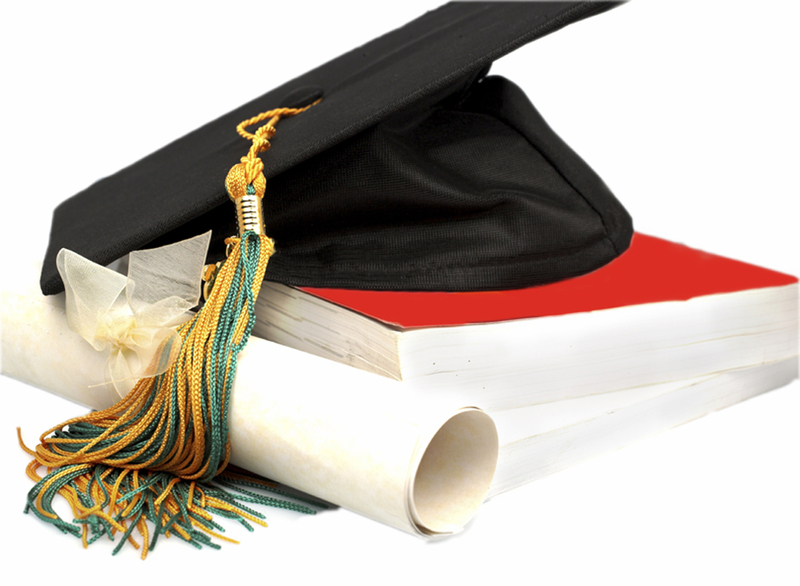 It won’t be uncommon for today’s students to complete their courses tens of thousands in debt. That really doesn’t start you off well, does it? It means that this will be hanging over them as they look for employment. I know this is common in other countries but it is still a relatively new thing here and feels quite shocking when you stop to think about it….. So, eight years from now? My crystal ball is rather dull but I have ruminated and will now speculate! The number of courses will have decreased and perhaps dramatically. This will have come from the increases to fees and the reductions in funding. Funding reductions will have in turn led to a reduction in staff which will reduce the choices available. I think the focus will become extremely practical; courses that will lead to a ‘career’ will become the primary choice as practicality comes to the fore. This could include IT, Accountancy, Maths & Sciences, Business, etc. I am not sure how vocational courses will be impacted. I think nursing and teaching foundation courses will still be popular but I am not sure how the tourism/leisure and the traditional trades will fare unless we see an upturn in the overall economy. I understand why students will base their choices on where they feel job opportunities will lie. That is natural, I had the same focus at that age; the late 70s was a time when you wanted to ensure you maximised your chance of employment post-education. The added pressure for our students eight years hence will be to have reliable and regular employment. The flip side will be those who see ‘no point’ in trying as it will be too difficult to start their grown-up life saddled by debt and an inability to fund the traditional mortgage, marriage, family choices that many of us have made. The pain point for me in all this? Life is enriched and enhanced by art, culture and beautiful things. My fear is that the arts will suffer in a purely pragmatic and practical world. I worry that the courses available for the Arts will reduce and that they will be chosen less and thus diminish further. Ever the optimist, I hope that changes to funding and attitude will not so negatively impact our Colleges and Universities to the point that we endanger the protection and promotion of our cultural life. We need writers, artists and curators to keep this world alive too.